As a publisher you will have access to our user friendly system and a wide range of hand picked campaigns to choose from, always with the highest commission on the market. Join AdsNinja today by filling in the form below. 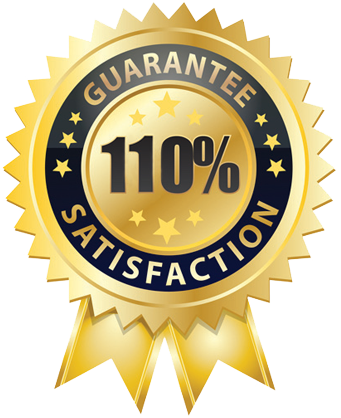 We are so sure that you will be satisfied with our services that we now offer all new affiliates 110% satisfaction guarantee. If you for any reason are not happy after one month and choose to end your co-operation with us we will pay out 110% of the earned commission. AdsNinja is an affiliate network that help companies that do business on the Internet get more visitors, sales and members to their websites.